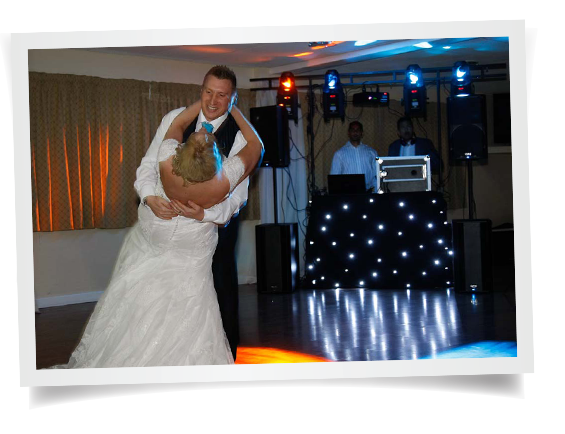 “DJ Hurricane was our choice of DJ for our wedding disco held at Miro’s restaurant in St Owen Street Hereford on Saturday 20th September. He made the occasion very special and personal to myself, Paul Crow and my new wife, Ann – Marie Crow. The DJ spent time prior to the event to gather a list of special songs to be played on the night at our request. With his huge range and collection of records no request was declined and the wedding guests had a brilliant time. Can’t thank DJ Hurricane enough and would recommend him again. 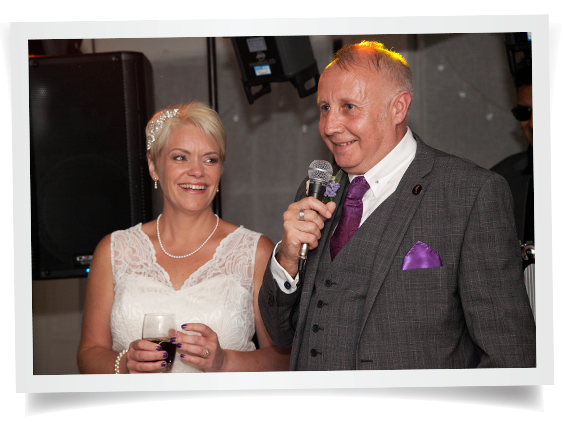 “H and his whole Roadshow team are incredibly helpful, warm and flexible. We were so pleased that H was our DJ at Glanusk Estate Grounds on 18th July 2015. He completely rocked our tipi’s and had everyone on the dancefloor. We even had people on shoulders by the end of the night! It really brought a huge fun factor having H there, who clearly loved our music choice. He threw out inflatables into the crowd, brought giant party poppers and danced his socks off behind the booth! All of the music aside, we were a difficult bunch in the lead up, requesting specific song lists and orders – which were re-cut several times. Pervez never wavered or lost patience with us! 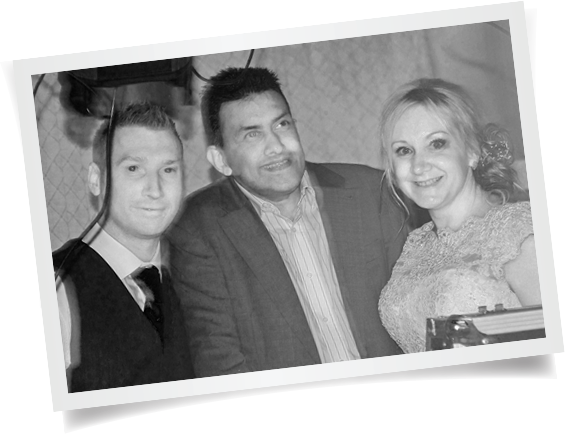 “H and his whole Roadshow team are incredibly helpful, warm and flexible. We were so pleased that H was our DJ at Glanusk Estate Grounds on 18th July 2015. He completely rocked our tipi’s and had everyone on the dancefloor. We even had people on shoulders by the end of the night! 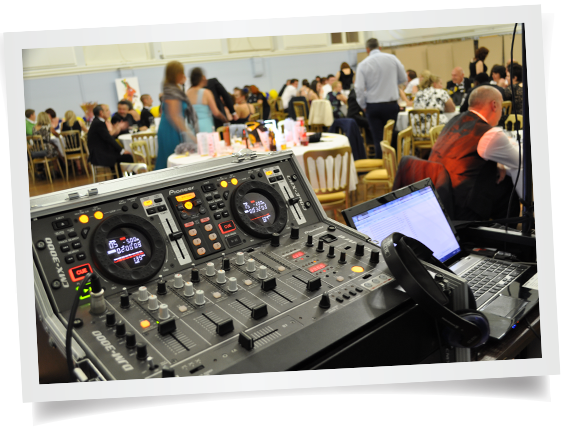 “I would like to thank the Hurricane Roadshow disco who attended my daughter’s 18th birthday party on 23rd May 2014 at the Starlite Room function suite at Hereford United Football Club. The service and disco was superb. Dj Hurricane made sure that he understood the type of music my daughter liked beforehand so that he had an ideal setlist but he was also very adaptable in any specific requests made during the evening. They arrived in good time and the setup time was very quick as was the time taken at the end to dismantle all the equipment. The sound was excellent and the lighting was fantastic. He even had a laser display on the wall wishing my daughter a Happy Birthday. 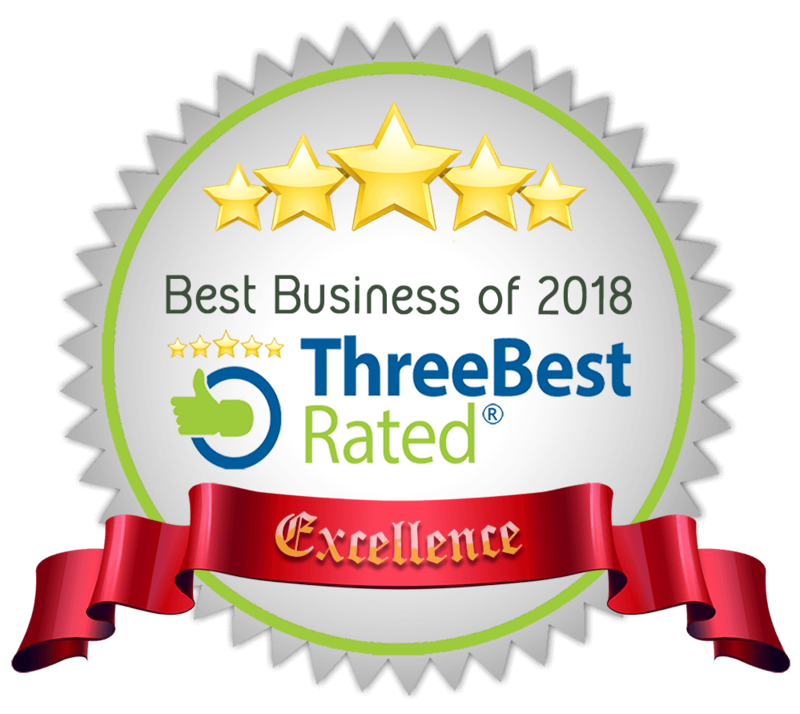 “We recently held a big party for our 13 year old daughter in our barn and we wanted to find a DJ who would play good music to encourage them to get up and dance and have a good time. We were recommended DJ Hurricane Husain by several friends and we were not disappointed! DJ Hurricane arrived relaxed and charming in plenty of time and immediately put me at ease. They set up all their equipment discretely and in no time the lights were on and the music was playing. The music was a huge hit with the children and they had a fantastic time. DJ Hurricane created the perfect atmosphere and it really made the party. They continued to play well past the time they were meant to have finished.